Description: Updated scorebox due to 07-19-11 update. Zip contains two files, they are the same just different names. Drop the appropriately named file into your ui folder to overwrite the existing scorebox file. 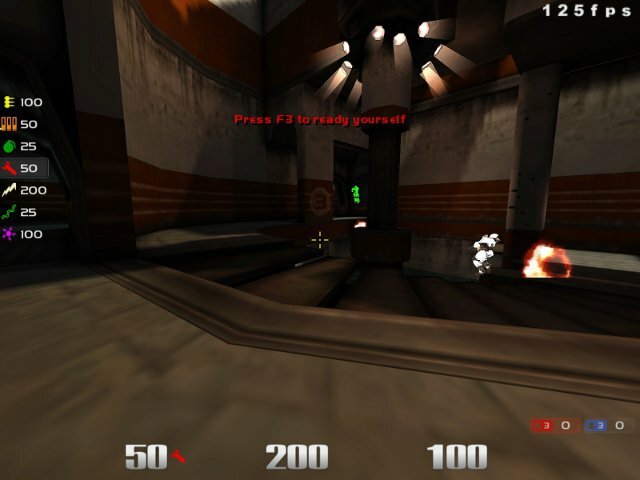 Description: Latest hud of mine. Be sure to check out the readme file. Enjoy! Description: Updated my scorebox for FT. If youre using one of my last 3 huds, download this updated scorebox.menu and drop it in your ui folder. More to come. Description: Second verse, same as the first... Not much going on, hp/am/ar font are quite a bit smaller. Other than that, no changes from the previous hud. Weapons cfg by meguro included as well as the settings for bloom that I used for previous screenshots. Description: Some minor changes from my previous hud. Timer is slightly smaller. 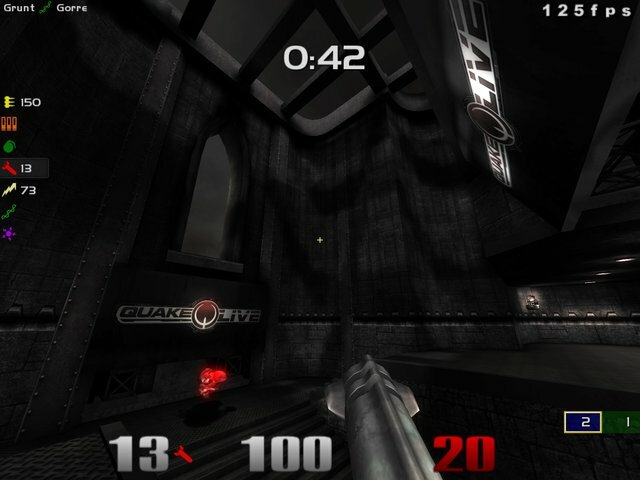 Hp/ammo/armour font scaled to resemble the default cpma hud font more than vq3, its shorter and slightly wider. 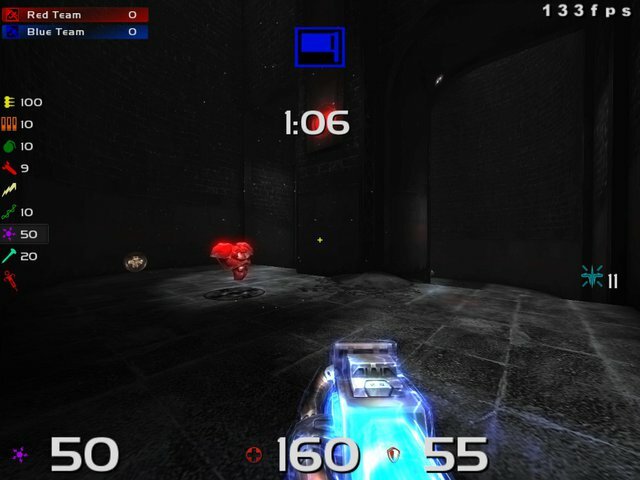 And moved holdable items/CTF power-ups down a tad. Other than that, same as the previous hud. Description: Heres the fixed hud, I mislabeled a menu file which would cause some elements not to load. GJ me. I apologize and its fixed now. For anyone thats already downloaded it, open f9.cfg and change mental.menu to f9.menu. Again I apologize for this. Thank you TheWuss for letting me know you had a problem with it. 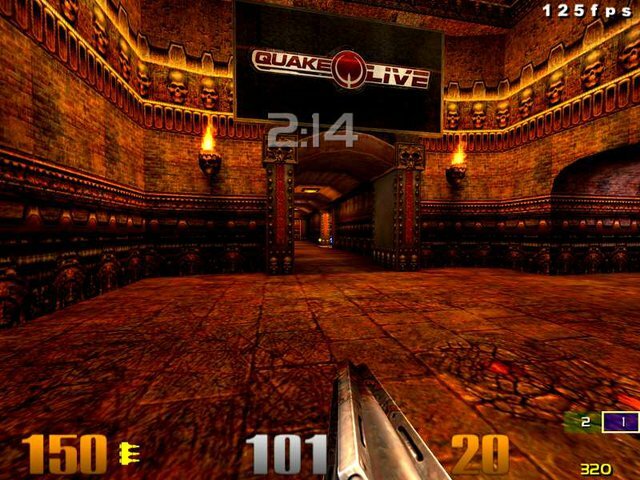 Description: Another hud. Would recommend using cg_drawteamoverlay 2 if you use teamoverlay. Using teamoverlay 1 will overlap the clock if there are 5 or more per team. 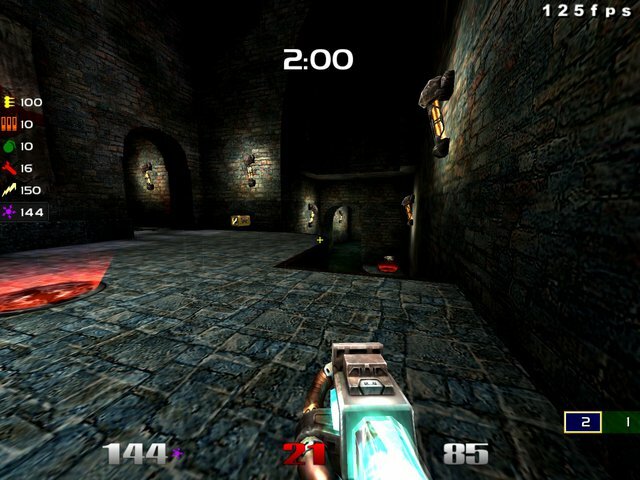 Description: Final hud. Timer closer to xhair, ups meter moved to bottom right corner, hp/ar/am font slightly bigger. Scoreboxes now dynamic for non-team games. Additional screenshots in zip. 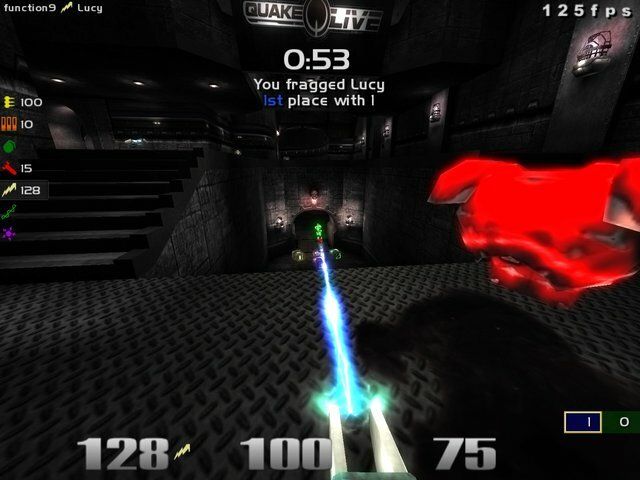 Description: Same hud as I previously uploaded with a fix for FFA scores when the player is not in first or second place. Before it would show 1st and 2nd place scores even if the player was in 5th place. Now it will show 1st place score and player score. 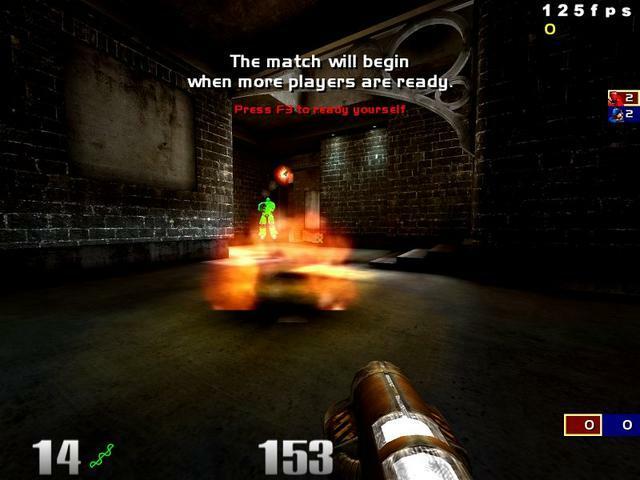 Description: Setup for all gametypes, additional screenshots included in zip file.